HILT continues to protect the lands that sustain us with a variety of exciting conservation projects on the horizon. 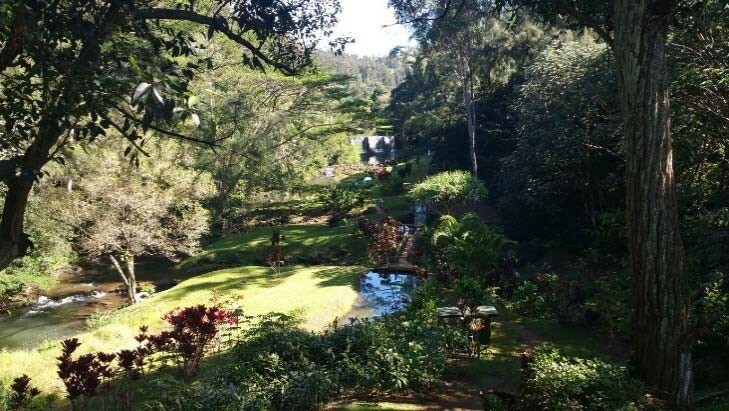 HILT is working with the Waikapu Country Town project to ensure the permanent protection of 800-acres of Central Maui’s prime agricultural lands currently being cultivated by small diversified farm operations. HILT has been awarded $210,000 from the State Legacy Land grant program and is in the process of securing the matching funds to protect the largest single property on the Keanae peninsula. 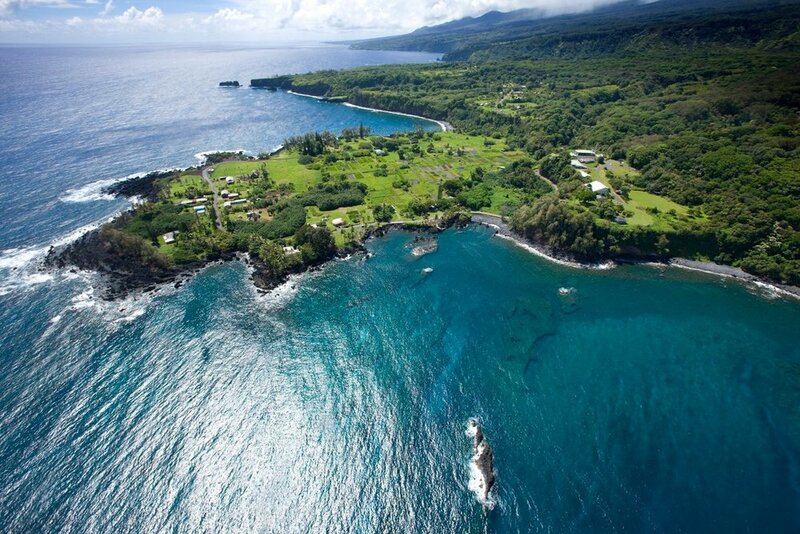 The 6-acre property contains over 36 traditional taro loi including loi associated with chief Keanae. 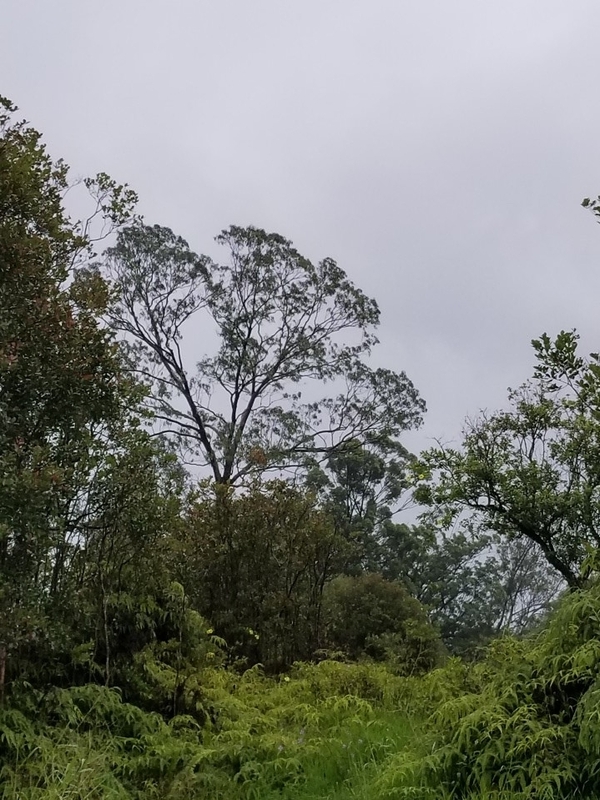 HILT is working with the landowners of the popular Wai Koa Loop Trail in Kilauea, Kauai to preserve public access to the scenic trail and destination areas including the historic Stone Dam. This trail easement will be a first for Hawaii! 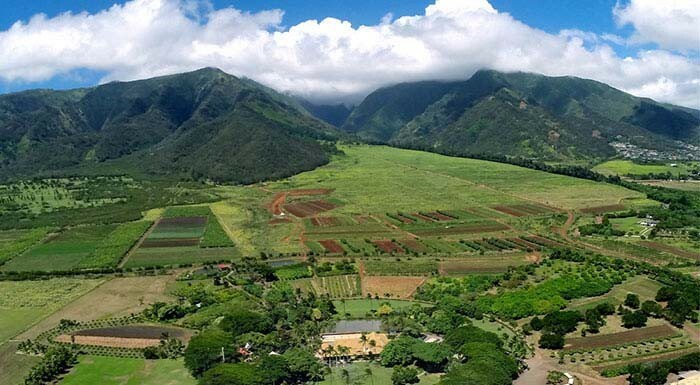 HILT is collaborating with The Trust for Public Land and MAO Organic Farms in the acquisition and protection of 21-acres in Waianae to expand MAO’s popular farm and youth leadership program. The land trust is working with a landowner in Hilo, Hawaii to protect over 800 acres of native ohia and koa forest including habitat for our native forest birds. Maui County permits have been approved for the repair work of the roadway at Waihee and repairs will be underway soon! Mahalo nui loa to Thorne Abbott of Coastal Planners, LLC, Goodfellow Brothers, Walker Industries for their support in getting the Waihee roadway repaired!